Be Known for Something : Discover Your Church Communication Thread / Random Thoughts / Finish it. It Feels so Good! I’m feeling like sharing something I’m not proud of. But maybe you’re the same as me. You know. 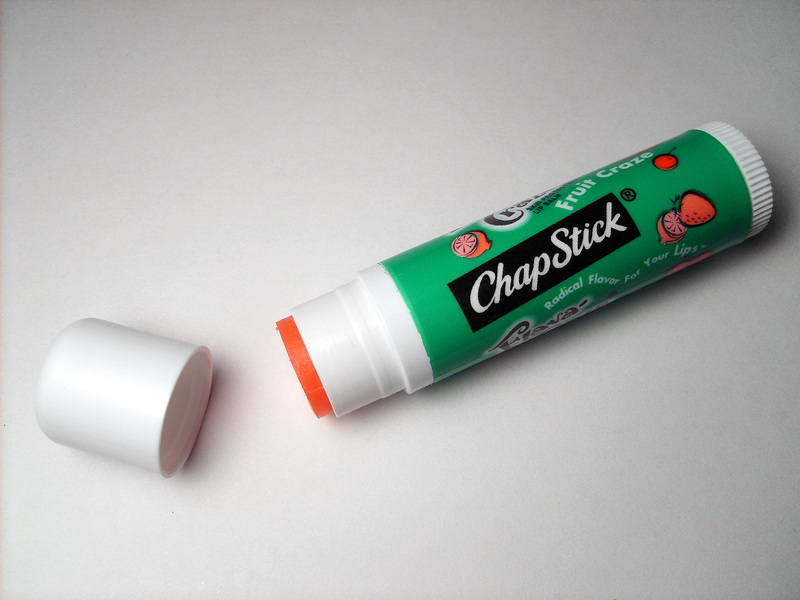 I have several unfinished chapsticks. I have several half-used erasers. I have notepads that are half gone. Ok, several of them. I have books that are quarter-read (some less than that!). Everywhere I look, I have half-finished stuff. But this year, I’m going to finish things. We live in a consumer society. I love to buy things. I love to consume things. So why don’t we finish stuff?!? !I end up buying something to have an extra one before I finish what I have. I end up with lots of stuff. A few weeks ago I decided I was going to see how many things I could finish. Since then, I’ve had the joy of throwing away (finally) empty jars, finished tubes of (old) chapsticks, bottles of soap and shampoo, pump bottles of hand cream, tubes of toothpaste. And on and on it goes. The feeling was so good, it moved into file folders I haven’t done anything with, emails that needed to be answered, projects needing completion. I can’t stop finishing stuff — I LOVE the feeling! I don’t think that “success” is necessarily in the “goals”; it’s in the COMPLETION of goals. We need to not only DO it; we need to COMPLETE it. Are you up for it? I need to go finish something… it feels so good! Join me!